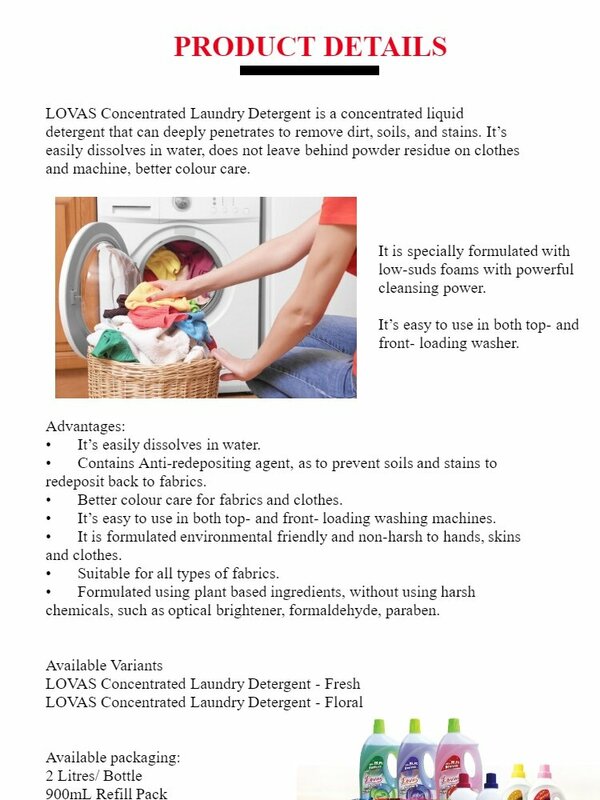 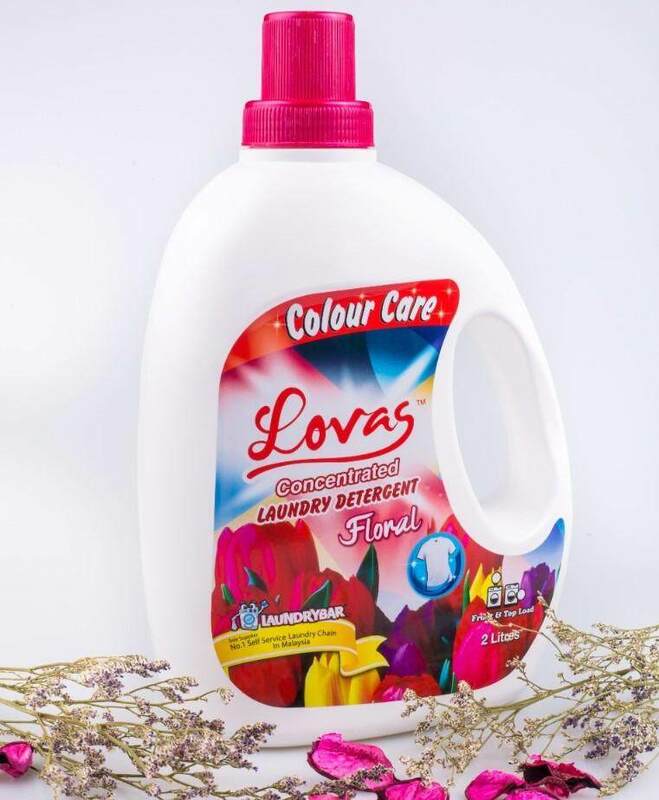 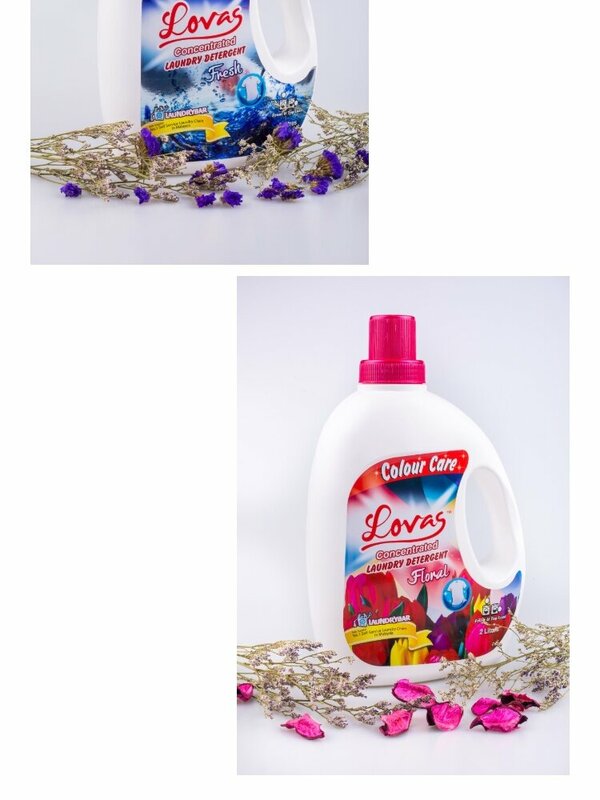 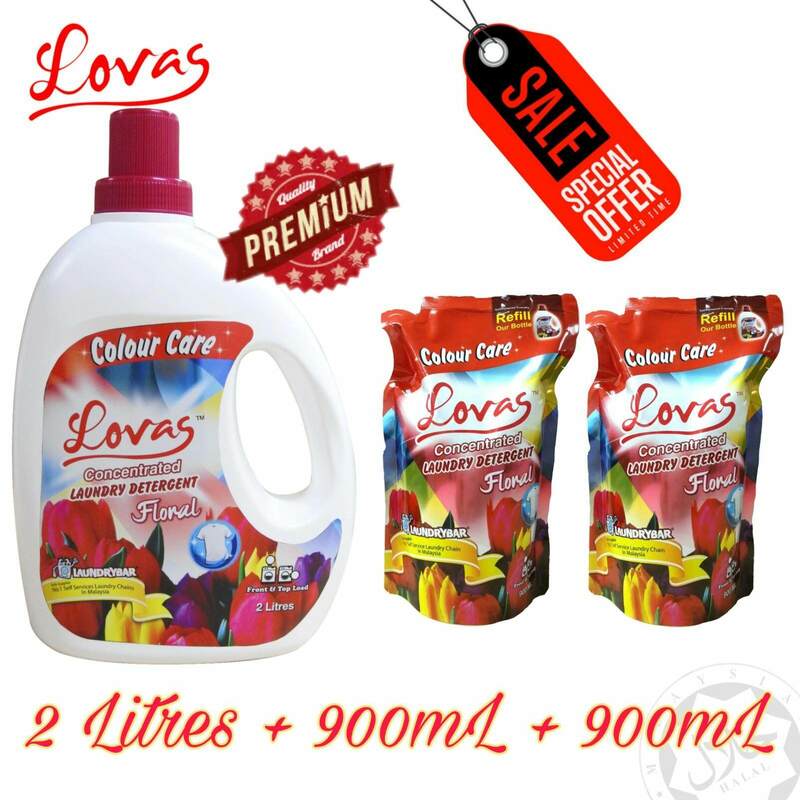 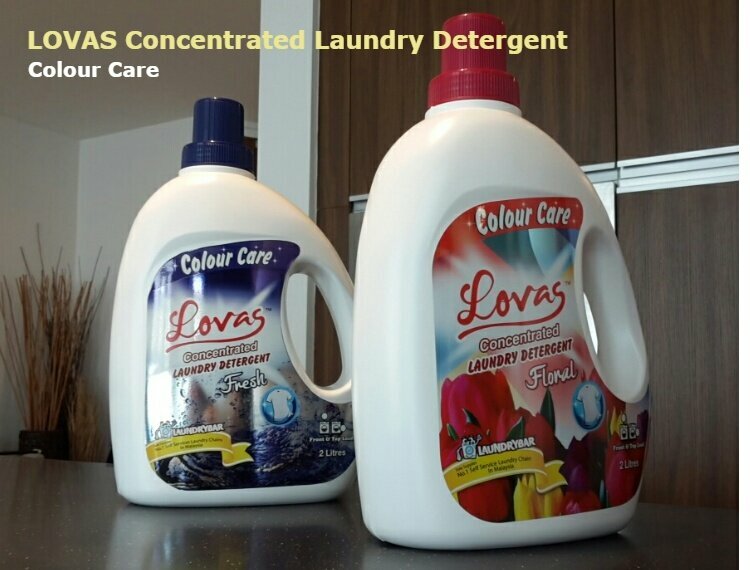 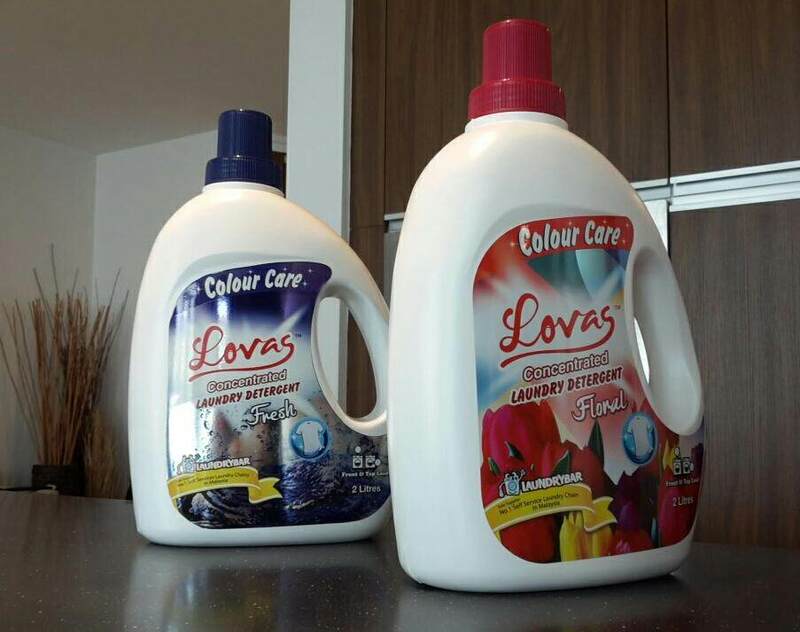 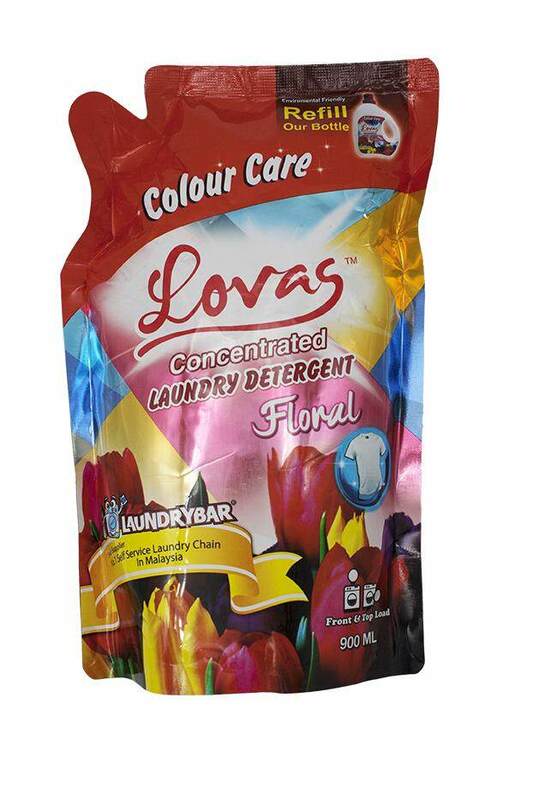 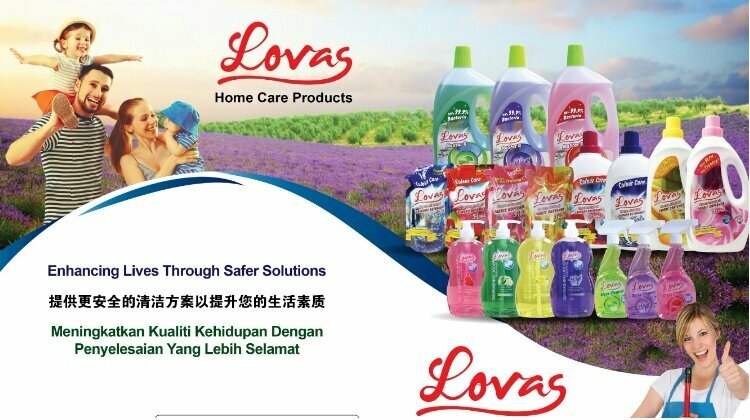 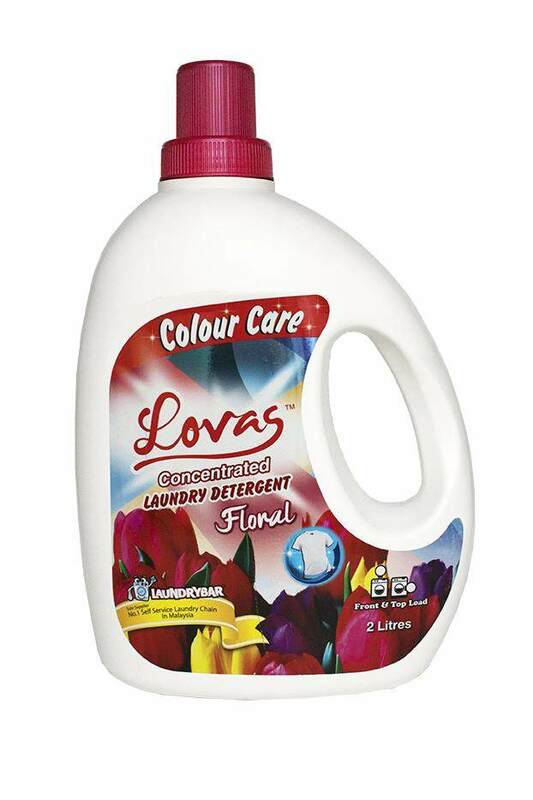 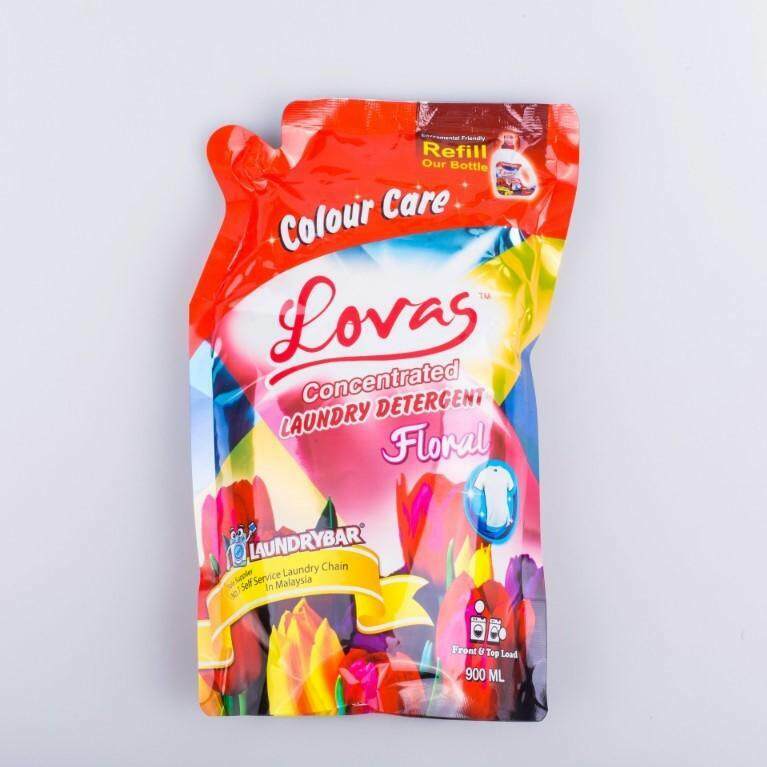 LOVAS Concentrated Laundry Detergent(Fresh) Refreshingis a concentrated liquid detergent that can deeply penetrates to remove stains. 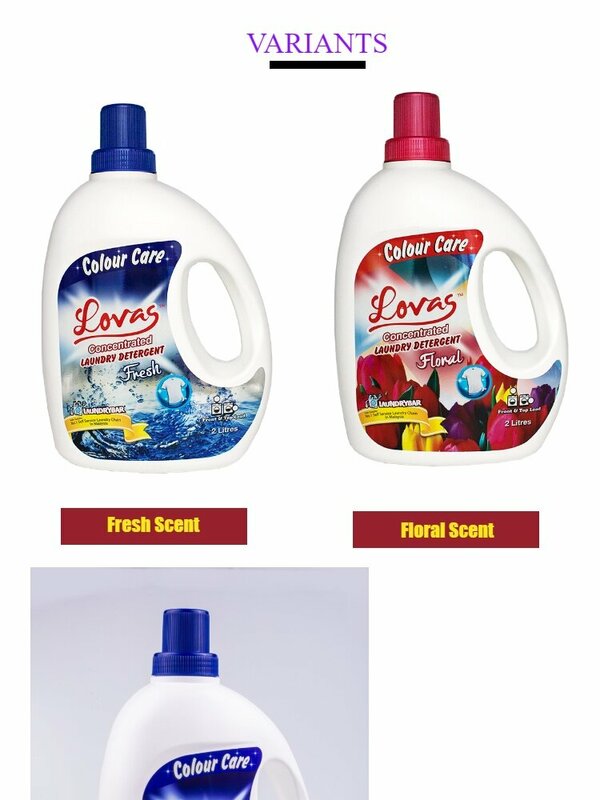 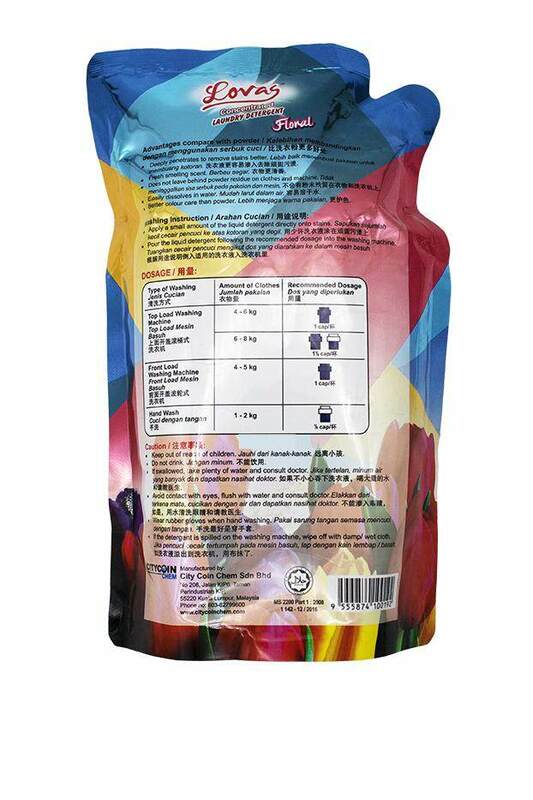 Its easily dissolves in water, does not leave behind powder residue on clothes and machine, better colour care. 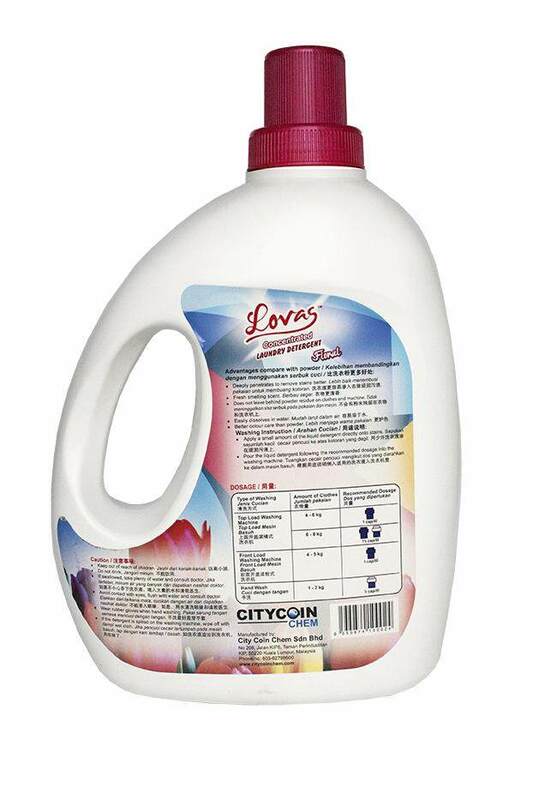 It is specially formulated with low-suds foams with powerful cleansing power. 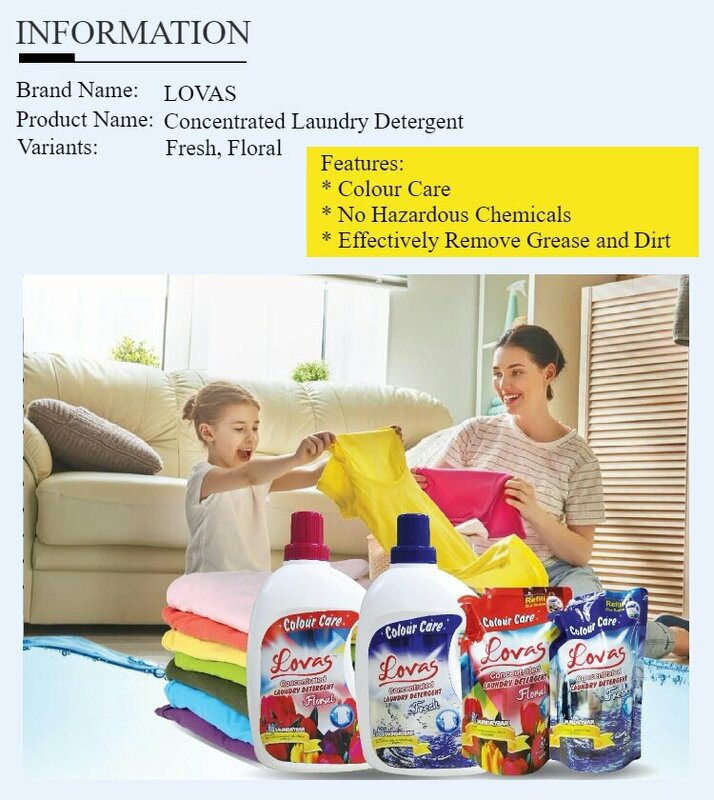 Its easy to use in both top- and front- loading washing machines.